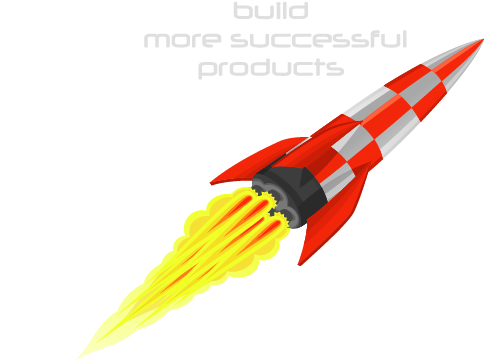 Are You a Product Management, BA, or Engineering Executive? 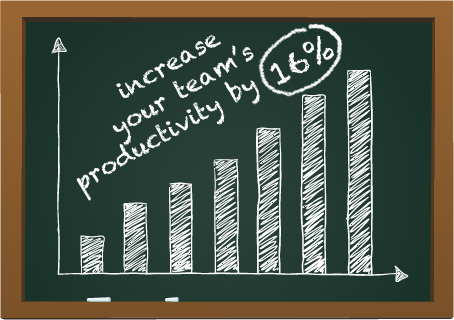 Does Your Team Gather, Use, or Manage Requirements? How can Accompa help your team? 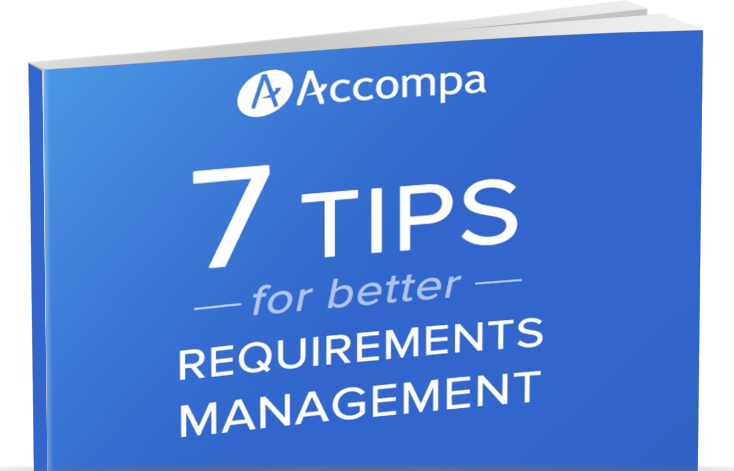 Accompa offers you a cloud-based requirements management tool - that is proven, easy-to-use, and affordable. 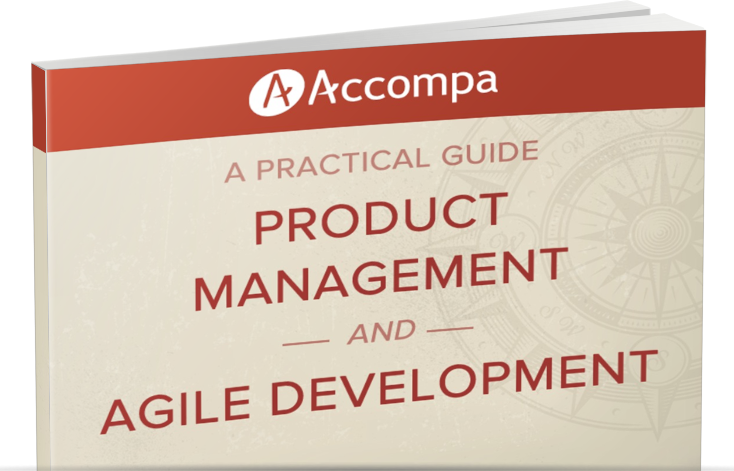 How do PM teams use Accompa? How do BA teams use Accompa? How do Engineering teams use Accompa? How do IT teams use Accompa? The storyline for this video is based on a composite of actual Accompa customer experiences. Using Word, Excel, or other general-purpose tools (such as issue trackers) to manage your requirements? 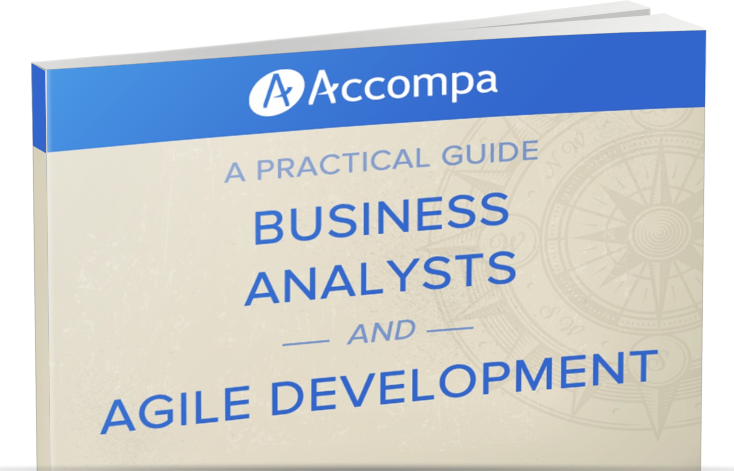 Product Management, Business Analysis, Engineering, IT & related teams at 100s of companies of all sizes – from Fortune-500s to growing startups – use Accompa today.